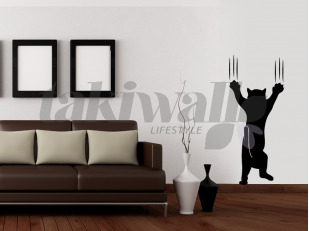 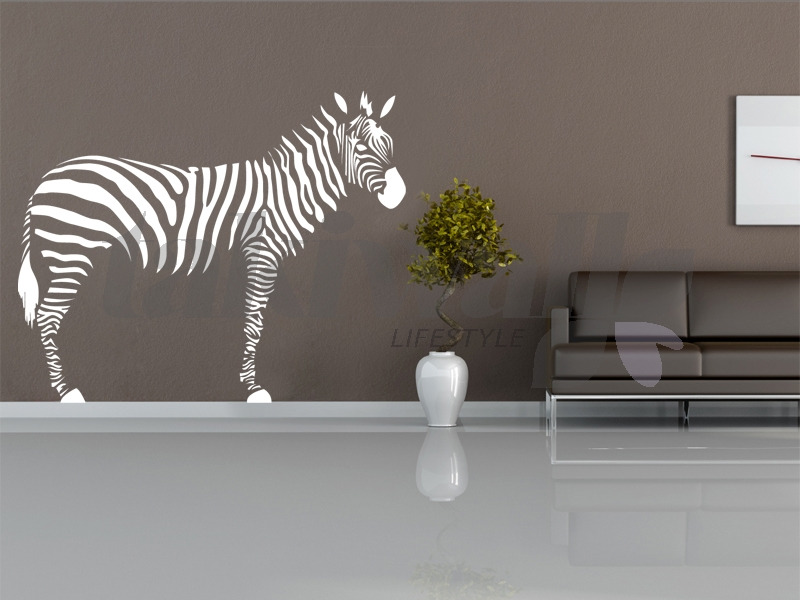 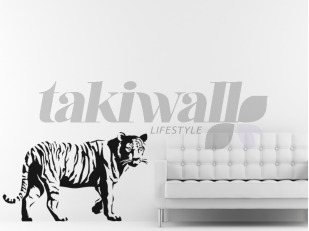 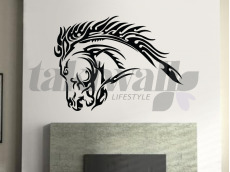 Zebra horse is a wonderful wall sticker that give the room a touch of life. 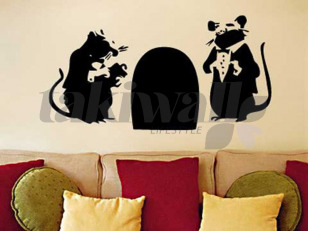 Do not hesitate to order it with the real size. 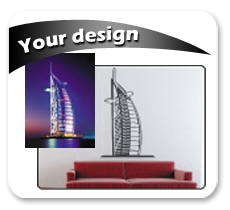 Choose any color you want of our Dubai sticker. 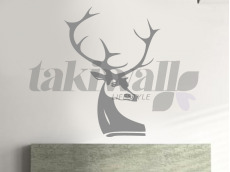 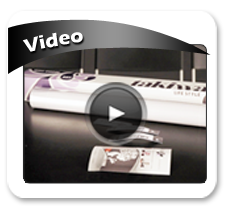 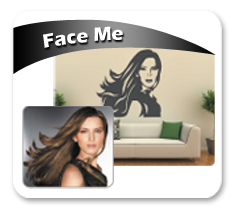 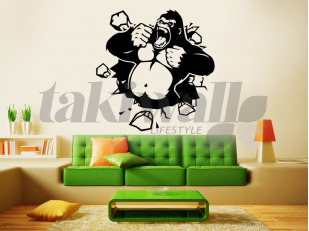 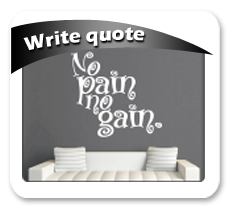 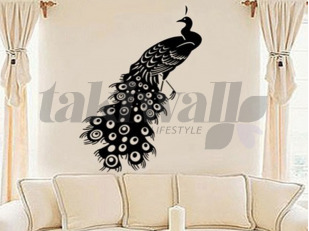 Our decal sticker are made with top qualities.